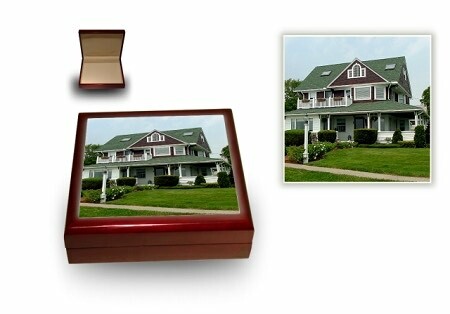 Perfect for Weddings, Anniversaries, Valentine's Day or special occasions this keepsake box has a color photo and text that is inlaid into the top of the box. Extra fine quality hardwood box with piano finished wood. Lined in ivory velvet with a spring loaded, hidden hinge lid. 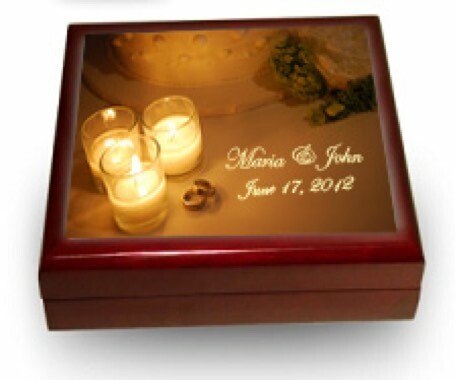 Inlaid in the top of the box is a special tile where photographs and wording can be etched in bright, clear color. 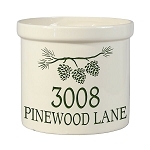 Comes in a white chip board gift, ready for gift wrapping. 2. When you receive the order confirmation in an email, email the text and photo to us. If you prefer, you can use the Rings image shown in the Image Gallery. Please include your Order Number on the subject line so that we can associate your text with your order. 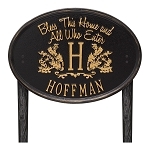 We gave this to our grandson & his new wife for their wedding. We used the invitation for the top tile. It turned out very nice and the box was beautiful. Email text and image (if applicable) to [email protected] after order is placed.